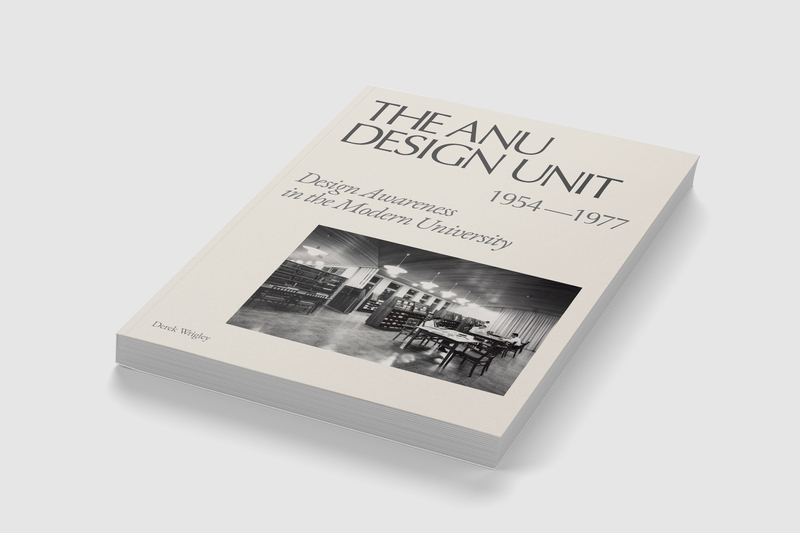 Written by Australian designer and architect Derek Wrigley, this upcoming publication, The ANU Design Unit, 1954-1977: Design Awareness in the Modern University, is commissioned by the Australian National University (ANU) Heritage centre in Canberra, Australia. 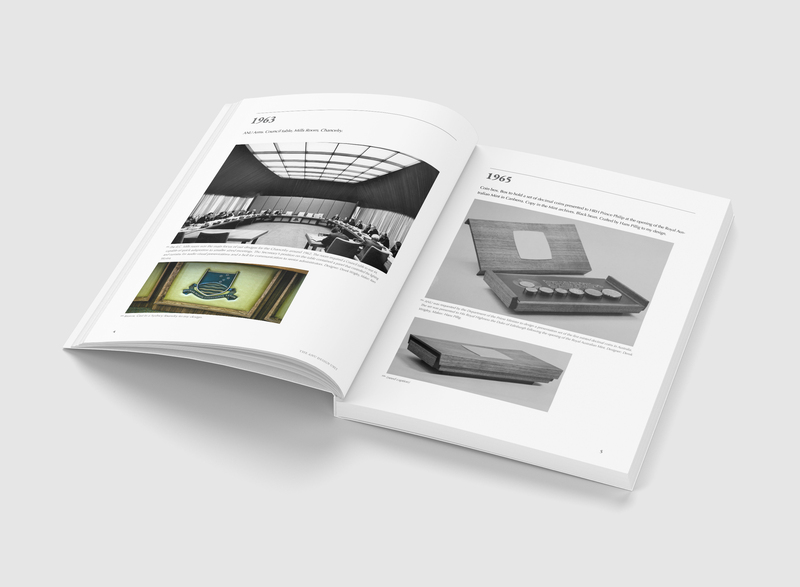 Guided under ANU Heritage Officers Amy Jarvis and Jack Dunstan, this project is created collaboratively with designer Joshua Shao Joshua Shao. 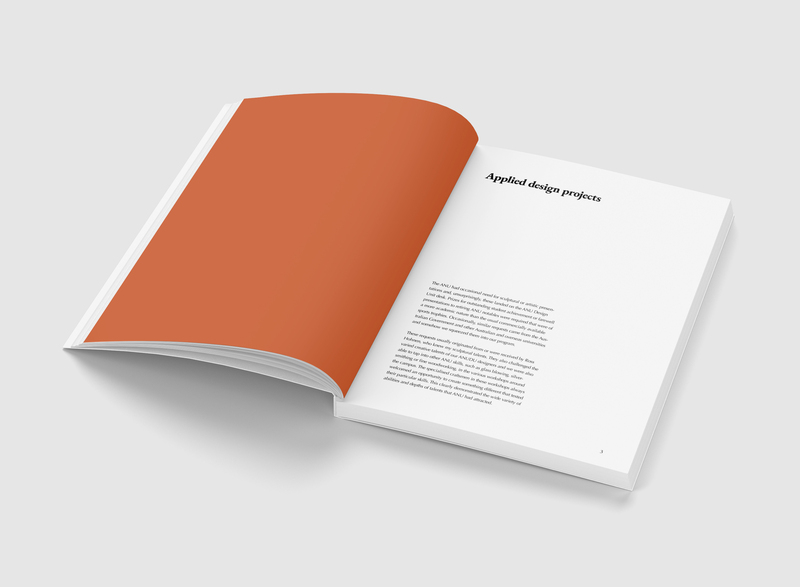 My role involved project managing with Amy Jarvis, creative direction with Joshua Shao, and image sourcing and editing with Jack Dunstan. 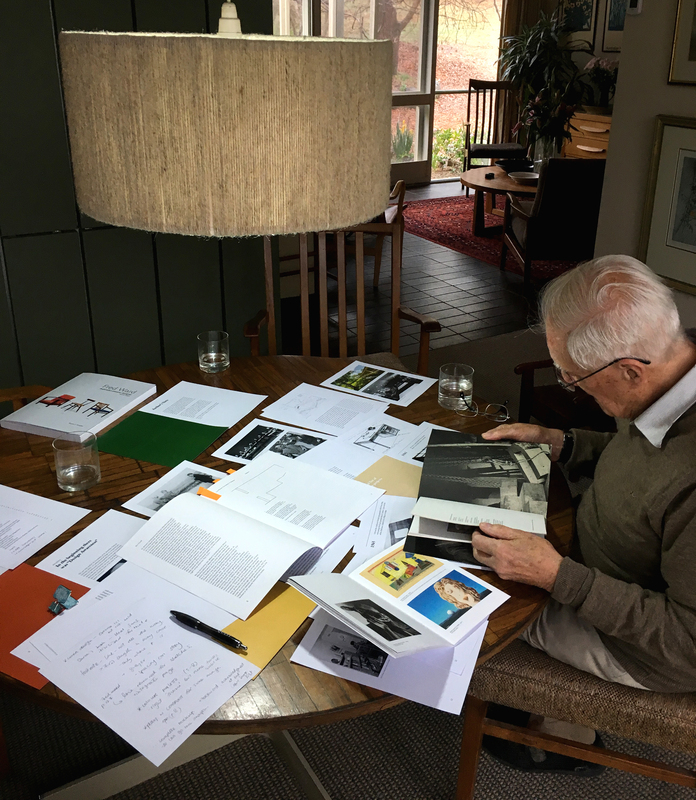 The book will be launched with an exhibition at the Canberra Museum and Gallery titled Total Design: Derek Wrigley and the ANU Design Unit 1954-1977 in March, 2019.